Is Going Vegan Really Healthier in the Long Run? Going Vegan – Healthier or Not? 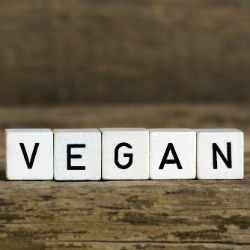 As plant based diets become increasingly popular, many of us are wondering “is going vegan really healthier” than eating a more typical balanced diet. 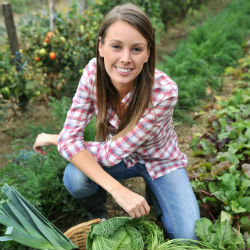 Are you automatically doing something good for your body simply by cutting out animal-based foods? Is being vegan really healthier than vegetarian, pescatarian or doesn’t adhere to any dietary restrictions? To answer that question, it’s important to note that everybody has different nutrition requirements. Therefore, what works for one person may not be ideal for someone else. Losing weight is tough, so you may be searching for ways to make the experience as quick and easy as possible. The truth, though, is that rapid weight loss does not translate to safe weight loss. Plus, losing weight should be done to achieve a healthier body overall, so you shouldn’t overdo it when it comes to dieting and exercising. To ensure you can achieve the healthiest weight loss possible, implement the following three rules into your daily routine. So what is all this about healthy BMI? 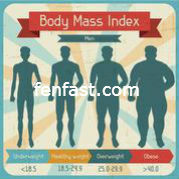 What is this Body Mass Index craze that people have to go around measuring for? It’s really easy to understand, and here we will discuss a little about what it is, how you can use it, and the things that a healthy BMI does. Among couples, dieting can be a tender issue. When you want to encourage your spouse to lose weight, a very good intention with a loving purpose can lead to hurt feelings very quickly. Weight is a sensitive issue. 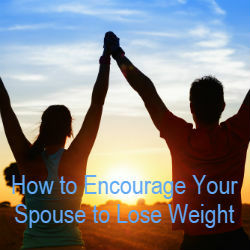 Despite all the well intended reasons you may have to encourage your spouse to lose weight, it is a discussion that may not go as you plan. It can lead to hurt feelings, injured confidence and may even go so far as to harm your relationship. Are you hoping to get yourself into better shape in 2017? 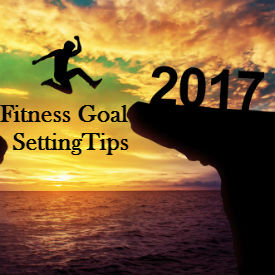 If so, then you will find the right fitness goal setting tips handy to get you on track and keep you there. You may have already heard tons of little tips and tricks that are already guiding you in getting yourself ready. However, when it comes to very good fitness goal setting tips, you can never get enough. Regardless of whether you’re looking to drop 10 pounds, 50 pounds or just improve your overall health with a fitter body, these can help you to do so more efficiently. 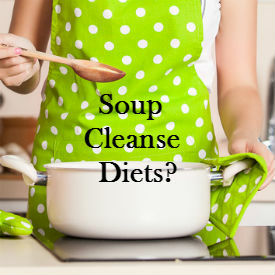 Have you heard about soup cleanse diets that, like other liquid diets, are meant to help your body detoxify itself? Well, it turns out that they really aren’t worth the torture. Rather than depriving yourself of solid foods for a few days, there are better ways to help your body do what it does naturally, which is remove toxins and heal itself. Continue reading to learn more about the problems that are associated with soup cleanse diets so you don’t end up wasting your time pursuing this weight loss fad.